Click here to learn more about Dr. Lyons! 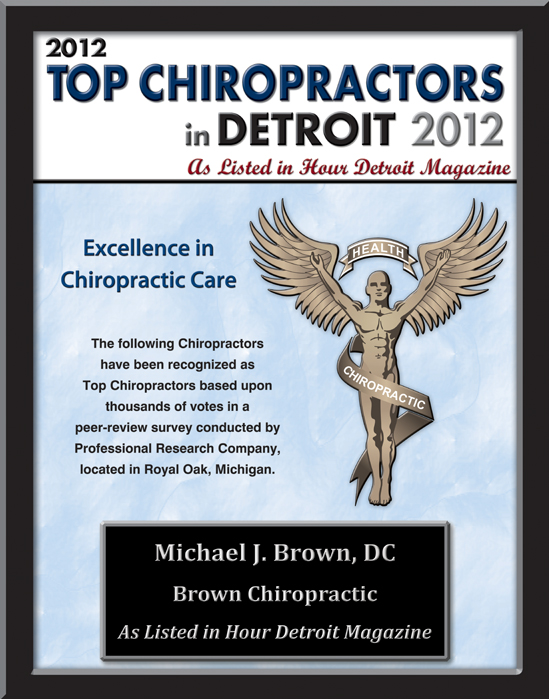 Click here to learn more about Dr. Brown! Learn how to contact our office. We look forward to hearing from you! Free Computerized Scan of Your Spine. Providing Superior Back and Neck pain relief quickly and affordably! We aim to help alleviate your problems quickly and affordably as well as to educate our patients about Chiropractic and other natural solutions to common health problems. 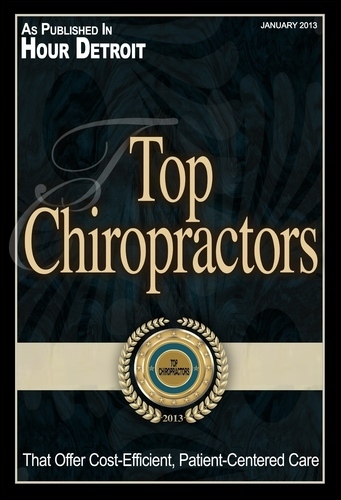 Finding a chiropractor in Sterling Heights /Troy who understands changing health care needs and the most current techniques and approaches to addressing health problems can be a daunting task. We hope that you will find this site helpful in learning more about our gentle chiropractic care as well as the ways that it can improve the quality of your life.